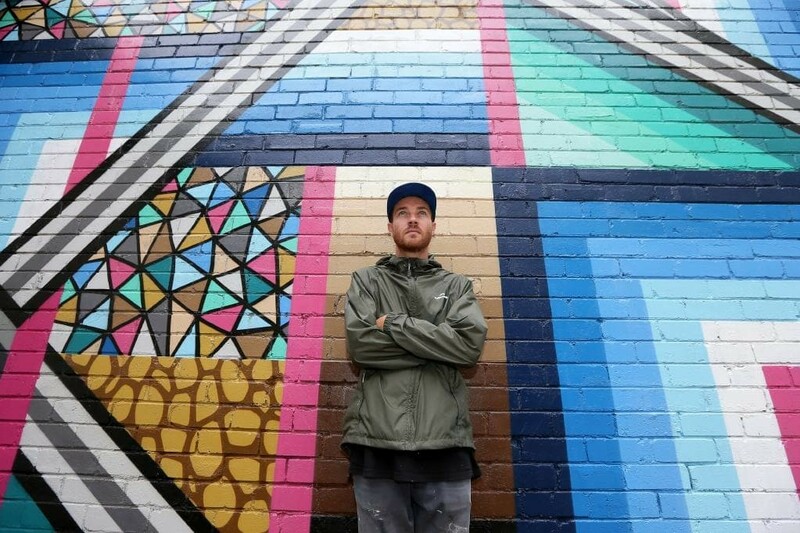 The walls in Sydney’s lower north shore are set to be brightened up this month. 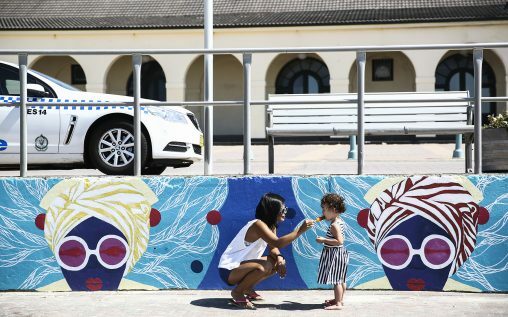 Mural and public art artist Sophi Odling — a mother of one who has spent the past two years creating and exhibiting artwork in Nicaragua, Thailand and Australia — will showcase her creative abilities in the TWT Creative Precinct’s 2018 Block Party this Friday. 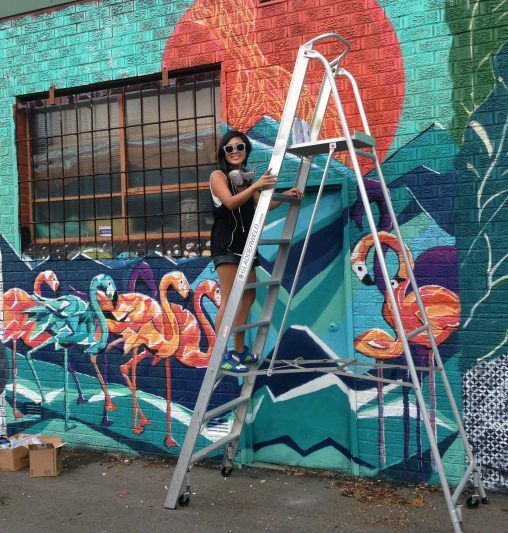 The 34-year-old, whose abstract and “cool” themed mural will be unveiled on a wall in Atchison Lane before the event starts, said she was “thrilled” to be involved. 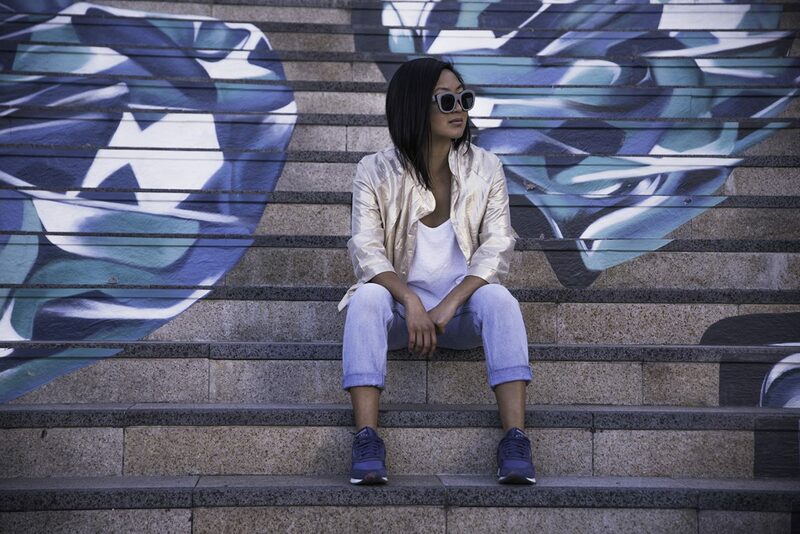 The Block Party, an event held across three blocks in St Leonards that make up the TWT Creative Precinct, is a one night event designed to give Sydneysiders the chance to check out the precinct. The precinct, which opened in 2014 as an initiative of property developers, TWT Property Group, is now made up of more than 4500sqms of subsidised space for creative artists. As part of the occasion, visitors can check out artist studios and experience an eclectic program of exhibitions, performances, music and workshops. “This is just such an amazing opportunity, especially considering I rediscovered my passion for art two years ago,” Ms Odling said. 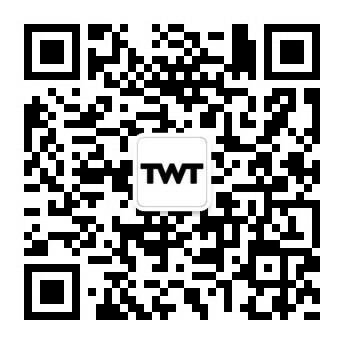 The free TWT Block Party is on Friday, March 23 from 5pm-10pm.